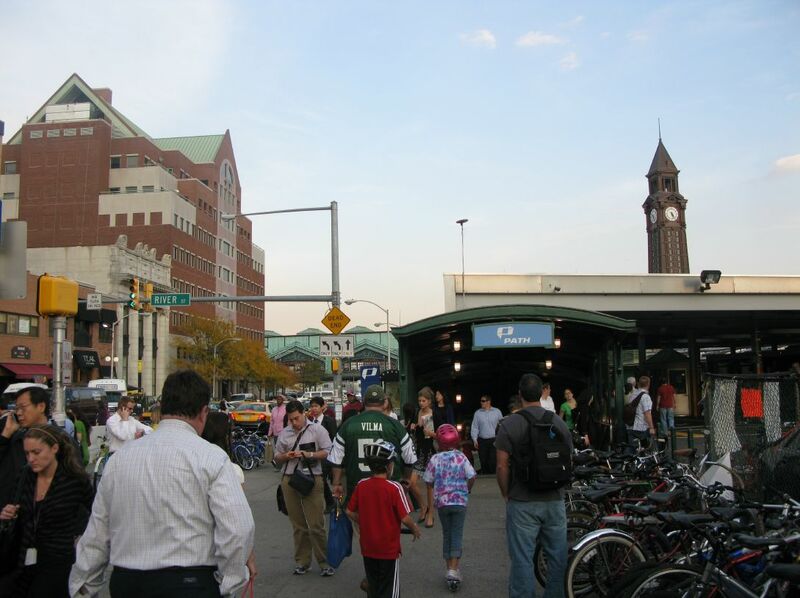 As a neighbor to New York City, the City of Hoboken benefits from the services of three regional transit systems and one city agency. Ninety-nine percent of its population lives within a quarter mile of a bus stop or a half-mile from a rail stop, which is highlighted in the city’s 57 percent transit and 10 percent walking mode share. Corner Cars, Hoboken’s citywide car-sharing program, seeks to curb demand for parking rather than increasing supply. They have a fleet of 42 vehicles, each of which is parked on a corner for maximum visibility. 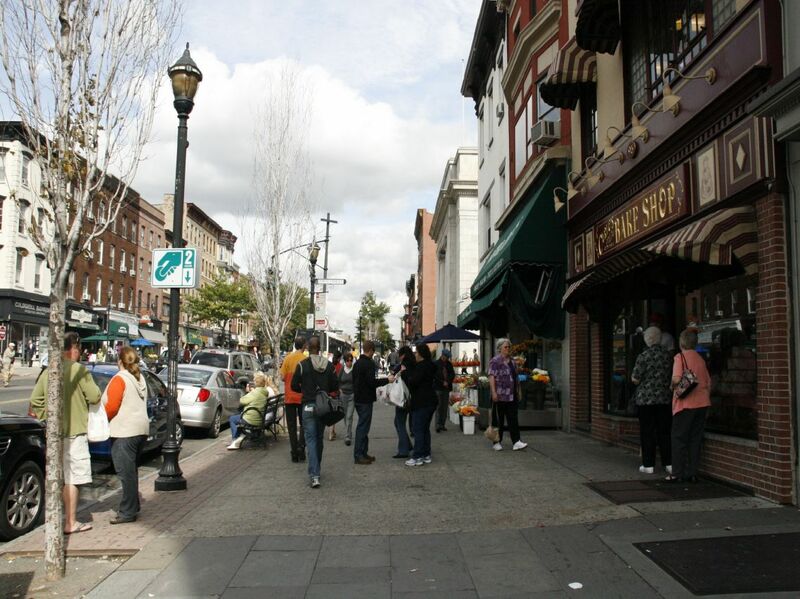 Ninety percent of Hoboken residents live within a 3–5 minute walk from a car. Their studies have shown that for each Corner Car, 17 households have given up their car and an additional 20 have delayed or avoided the purchase of a car. The “20 is Plenty” program has been adopted by the city, which created a public service announcement and press release to encourage driving speeds of 20 mph rather than the posted speed limit of 25 mph. Hoboken Summer Streets is a program that closes a large segment of Sinatra Drive (the waterfront boulevard) to motor-vehicle traffic every Sunday from Memorial Day to Labor Day. Unveiled in the Fall of 2010, “Surrender Your Permit” incentivizes residents with residential parking permits to turn them in in exchange for a package of rewards valued at $500/month. Part of the program encourages walking through partnership with a local shoe store that offers pedometers, athletic socks, and discounts on athletic shoes. Ninety-nine percent of the city’s arterials are lined with sidewalks on both sides. Four miles of new sidewalks are planned in the next three years. All crosswalks are painted with high-visibility markings. Additionally, Hoboken has improved pedestrian intersection design at low cost by “daylighting” intersections. With the use of vertical delineators, they are able to incorporate bulb-outs at key intersections to improve sight distance for all road users. This flexible solution is significant, as it allows for pedestrian improvements in a climate of limited funding availability. As funding becomes available, these treatments can be made permanent. 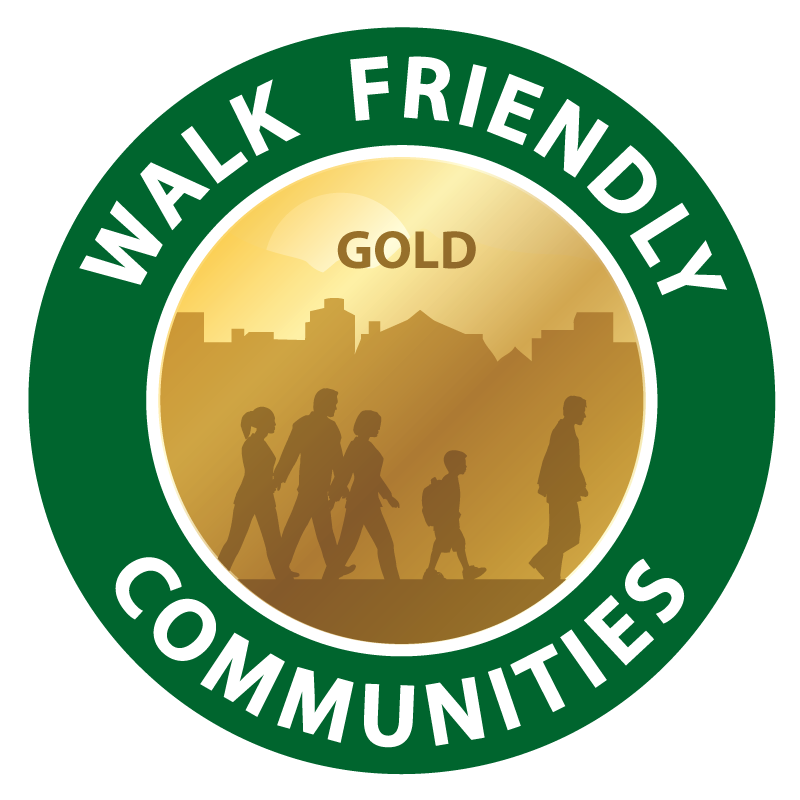 The City of Hoboken was selected by an international consultant to be a pilot community for testing new pedestrian-sensing cameras that will improve the on-going analysis of walking trips in the downtown area.